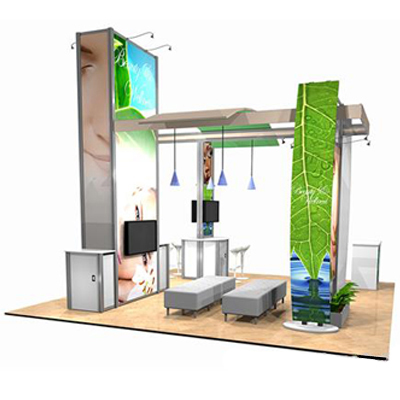 Exhibit Group are experts at developing your ideas into strong design concepts by asking you the right questions, right from the start. 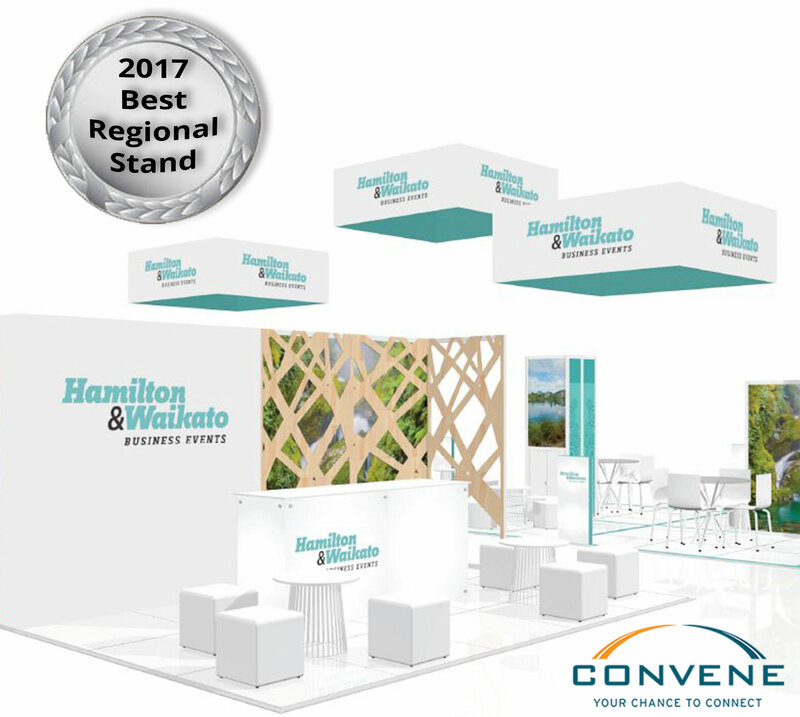 Our team will create, design, and build concepts that will ensure your display stand can provide the ‘wow’ factor, and provide long-term solutions. Our team will meet with you to discuss your needs and develop a detailed brief for your project. As design can be personal, we consult with you on your style preferences before the concept creation stage. Developed concepts will be reviewed with you and any necessary changes made to achieve a final design. Once the concept is confirmed we will create a plan and timeline to ensure your project runs to schedule. 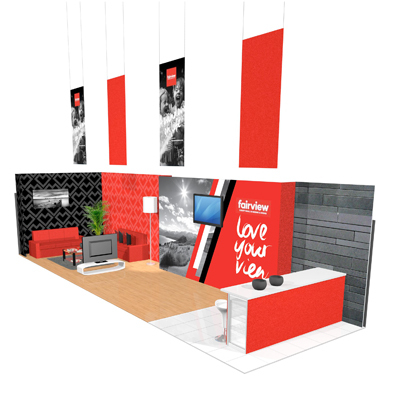 The artwork design can be undertaken by our in-house designers or we can work with your chosen agency. 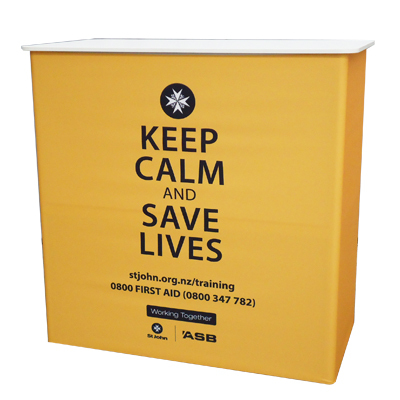 The display concept is then printed and manufactured in our purpose built facility. As part of our internal process, your display is pre-built for a final inspection and quality control. We can then provide the logistics, transportation, installation and dismantle for your project. 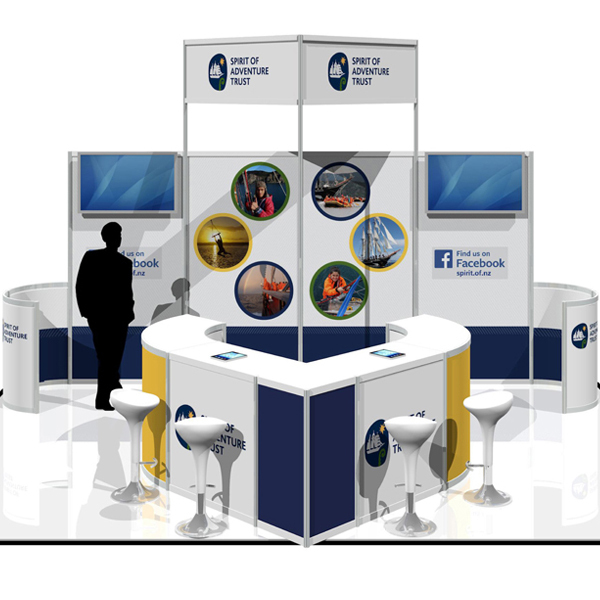 If needed, other services can also include, training, storage and the ongoing maintenance of your display.